Treating the musculoskeletal framework; the joints, muscles and spine, promoting total body health by positively affect the body's nervous, circulatory and lymphatic systems. 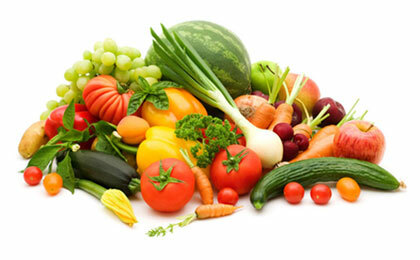 Using food, supplements and changes to lifestyle to support your body(s natural healing mechanisms. Advice tailored to your unique dietary needs, based on your biochemistry, health history, and genetics, in order to promote optimum health. Using scientific principles, advanced diagnostic testing and treatments other than drugs or surgery to restores balance in the body's primary physiological processes. WHY? Because disease and its symptoms are just the tip of the Iceberg, the causes almost always lie in the altered physiology below the surface. Foundation Training is a safe and effective exercise program to change the movement patterns that are hurting you. Based in Worthing since 2004, Osteoactive Osteopathic Clinic offers more than just Osteopathy. We know that Naturopathy, Nutrition, Functional Medicine and Foundation Training are all key to increased Health and Well Being. We do know however that many patients will simply want an Osteopath to treat bad back pain, a sports injury that might simply be a pulled muscle, or a running injury that is a result of a bad running style / gait. Our team of Osteopaths provide a wealth of experience and are committed to providing the very best in Osteopathic care. Treatment is tailored to suit your individual needs and time is taken, not only to help relieve you of your symptoms in the short term, but also leave you in better shape for the longer term by improving your body's function. Whether you suffer from pain and stiffness, injuries related to work or sport, chronic illness, or stress, or if you just want to enhance your life with natural health practices we can help. Osteoactive Osteopathic Clinic, established in 2004, we offer a Holistic approach to Health incorporating Osteopathy, Naturopathy, Nutrition, Functional Medicine and Foundation Training. We are based in Worthing, West Sussex and are registered with the General Osteopathic Council. 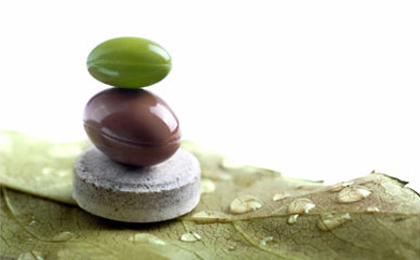 The fundamental principle of Naturopathy is the healing power of nature. Naturopathy is a healing system which places emphasis on health and how to promote it, rather than on disease and how to suppress it. Prevention is always preferable to cure. Foundation Training is a movement practice designed to restore the body’s natural order and put YOU at the center of your health. It teaches your body how to properly support itself and move as nature intended.